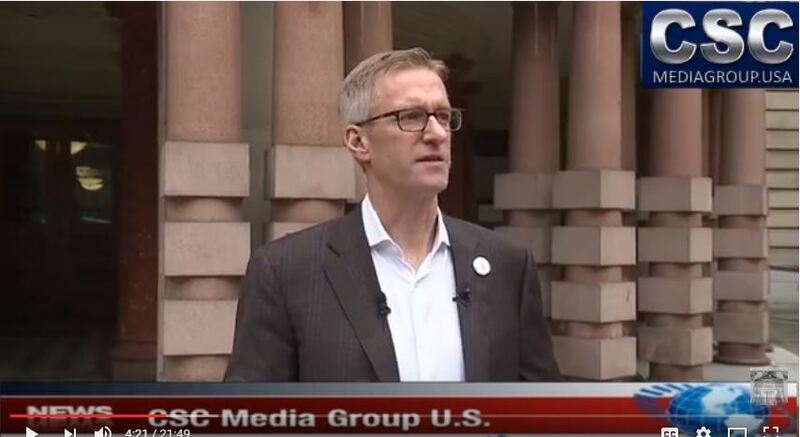 Blue Lives Matter reported that Portland Mayor Ted Wheeler has proposed an idea for unarmed “Public Safety Support Specialists” or PS3s. He specifically cut out the mounted patrol so he could hire the unarmed police officers. They will not be certified and will not be sworn. Given the violence in Portland in recent years, this could prove to be a difficult task. No, they are not getting rid of the armed officers just adding unarmed ones. Portland was in negotiations with the Portland Police Bureau over the positions, and the PPB appears to have a different view of what the new position would entail. Portland Police Association president Daryl Turner says the PS3s will not respond to calls for service without a sworn officer, but they may provide support by manning the front desks at precincts or waiting for tow trucks at car accidents. That’s a much smaller, less public role than what Portland mayors have pledged—and some observers say keeping the officers off the streets is a bait-and-switch. Many larger police agencies across the country use non-sworn police employees to take care of minor calls for service – nuisance, property crimes, bad checks, etc. In some agencies the non-sworn personnel just answer the phones. Ours answered phones, rode with sworn officers on occasion, and even did crime scene investigation. There were only certain kinds of calls we could send them on alone, however. It can change things for better or worse, depending upon the kind of people you’re dealing with at the time. But the Portland Mayors seem to have envisioned a plan to keep the hate at bay by placing non-sworn police personnel in situations that could become exceedingly dangerous. They have stated that the personnel would not respond to calls for service without an armed officer, which seems to defeat the purpose of saving money. With Antifa such an active organization in Portland, this appears to be a plan to make the liberals and leftists happy happy with unicorns and butterflies. Antifa Takes Over Portland – Who’s Really in Charge?